Welcome to the Mid-Atlantic Region American Music Therapy Student section! 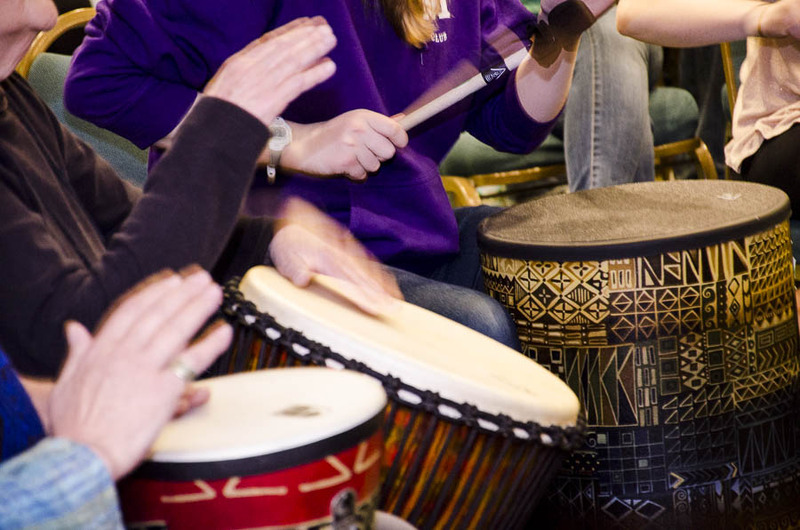 This area of the website is here to help prospective Music Therapy students learn more about the field and keep current students informed about the region. Students come from 17 different schools in Delaware, District of Columbia, Maryland, New Jersey, New York, Pennsylvania, Virginia, and West Virginia. MARAMTS tries to bring all of the students together, to learn and share ideas with each other. 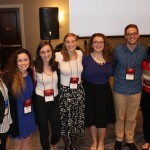 By becoming a member of AMTA, students from the region become a part of MARAMTS, the Mid-Atlantic Regional Chapter of the American Music Therapy Association Students. 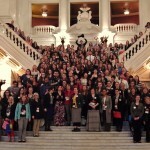 Please help by keeping your school informed on the latest conference and scholarship information. Thank you! The MARAMTS Exec Board meets throughout the year at various times. The next meeting is scheduled for August 4th and 5th, 2017 in Rochester NY. 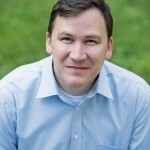 Feel free to reach out to any of your board members to add items to the agenda for discussion. (7/24/2017) - Save the Date for Passages 2017! 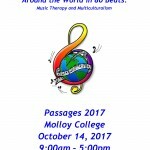 Passages 2017 will be held at Molloy College, Rockville Centre, NY on October 14th, 2017. Co-chairs will be current student Liz Ingram and new professional Tara O’Brien. Check back for registration and more info! 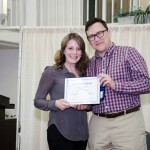 (9/6/2016) - MAR-AMTA Membership has just announced three new awards! MAR-AMTA National Conference Award, MAR-AMTA National Conference Award and the Student Member Regional Conference Award– View them here! 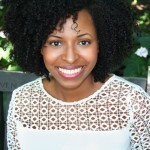 Check them out soon– Deadlines are quickly approaching! 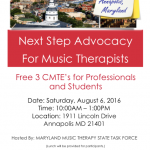 MD Music Therapists: Next Step Advocacy For Music Therapists! (1/27/2016) - Check out the workshop hosted by NYU, the New York State Task Force and MARAMTA on February 21st, 2016!! Great way to earn CMTE’s and its FREE for students!! Check it out!! 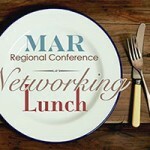 Meet Your Assembly Delegates at the Networking Luncheon! (3/4/2015) - Do you know who your Assembly Delegates are? 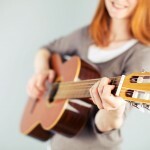 Do you wish you had more of a voice in MAR or AMTA? Come chat with your representatives at the Networking Luncheon for an opportunity to hear what’s going on or share your input!